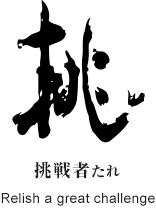 “Sei, Shin, Wa” which means “Fairness, Innovation and Harmony” has been our company creed since the company's foundation. 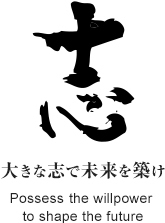 In accordance with the spirit grounded in “Fairness, Innovation and Harmony,” the Marubeni Group is proudly committed to social and economic development and safeguarding the global environment by conducting fair and upright corporate activities. 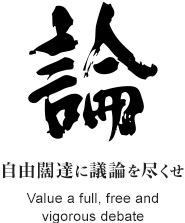 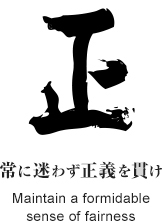 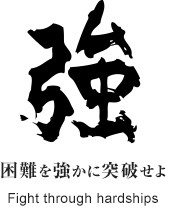 "Marubeni Spirit," stipulated in 2013, expresses the corporate culture and spirit promoted by the Marubeni Group in simplified terms reflecting the behavior of individuals.